Install the latest and greatest version of BusyBox for Android. One-click installer, install in recovery mode or use BusyBox in terminal emulator. Get information for the ~340 supported applets that come with BusyBox. Harness the power of BusyBox by running shell scripts. 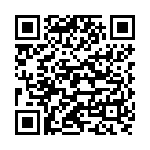 You can add your own and share them with the community. 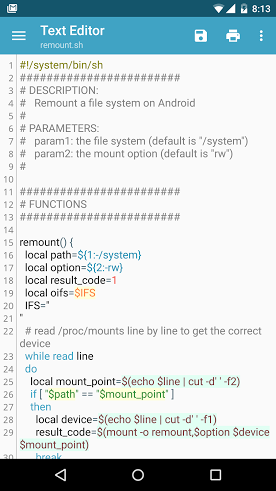 BusyBox for Android comes with an intelligent code editor with syntax-highlighting for multiple languages. BusyBox for Android is currently the only app in its category to implement a beautiful interface with material design. You can customize the theme to your liking. 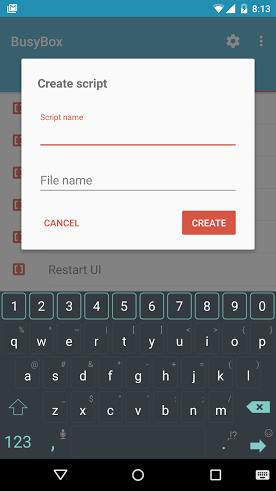 Create flashable ZIP archives to install BusyBox in TWRP or ClockworkMod recovery. Get an analysis of storage space on your device. 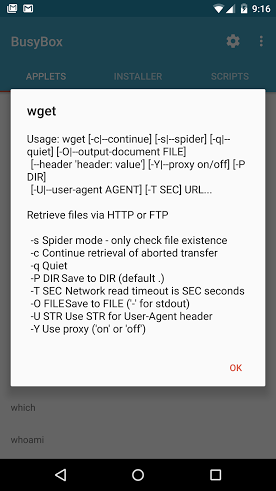 View additional details about the installed version of BusyBox on your device. Watch the video by Max Lee for more information on BusyBox and why you need it on Android. The free version is ad supported. The pro version removes ads and adds additional features, like an advanced installer. BusyBox would see that its "name" is "ls" and act like the "ls" program. BusyBox for Android was first published in March of 2011. It was the second BusyBox installer on Google Play. It was developed due to unsatisfaction with any current solutions. The app was re-written in February of 2016 to give users a better BusyBox installer alternative. 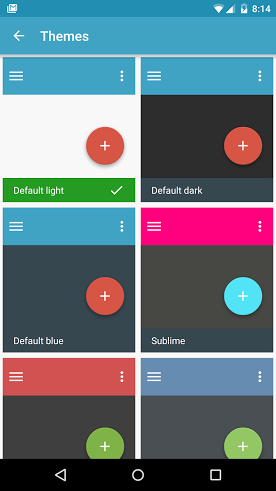 The app closely follows material design guidelines. 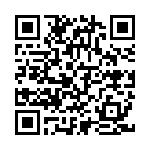 You can find the source code on GitHub. The app is published by JRummy Apps Inc. — a trusted company with over 30 million installs from several root related apps on Google Play. This is the best busybox installer I've ever used. So many features. Thank you so much. Love the new UI. Great app; it just works. I love the material design you used. I am totally amazed. 5 stars for this amazing UI. Hats off to the developer. BusyBox is required to use many popular root applications found on Google Play. Properly installing the latest version of BusyBox is easier than ever. Advanced users can configure symlinks and overriding applets in settings. 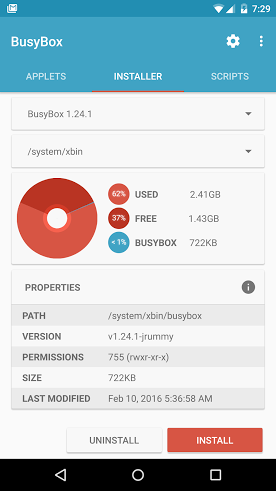 BusyBox for Android is developed by JRummy Apps Inc. — a trusted developer with over 30 million installs from several root apps on Google Play. The best looking BusyBox installer on Android.